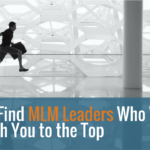 Are you wondering just how to find those MLM leaders who will run with you to the top of your company and never quit? 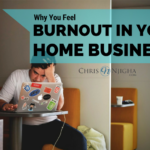 Are your busting out in your life right now? 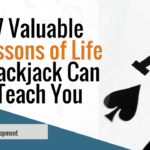 Watch this Short Video as I share 7 Valuable Lessons of Life Blackjack Can Teach You. Life is like a game of Blackjack! 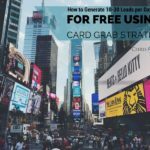 Watch this short video on How to Generate 10-30 Leads Per Day for Free Using the Card Grab Strategy. 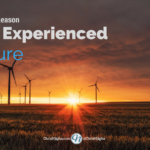 Generate leads for your business in the places most people are not thinking about! 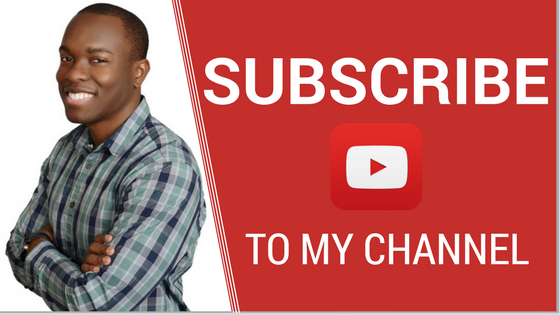 Give Me the Top Earner Framework!